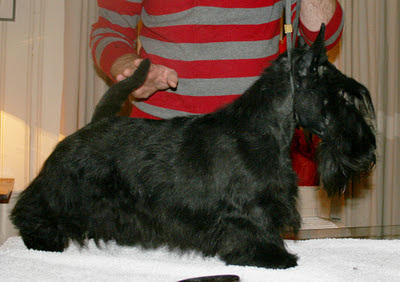 Sir Darnley´s Undercover Urchin "Hamish" (Dundee So Classic x Multi Ch. Sir Darnley´s Rambling Ruby) at 11 months of age. Love him to bits!